What is your favourite country to travel to? Without hesitation, my answer is always Iceland. One of the biggest reasons for this has to be the incredible road trip adventures that can be found in Iceland, such as Route 1, Iceland’s ring road. Within this blog post I’ll help to explain how you can also plan an Iceland road trip for yourself. If you’re after an epic adventure, Iceland simply has it all. From glaciers, waterfalls, volcanoes and geysers to icebergs, the country is full of geographical wonders that are waiting for you around every corner. 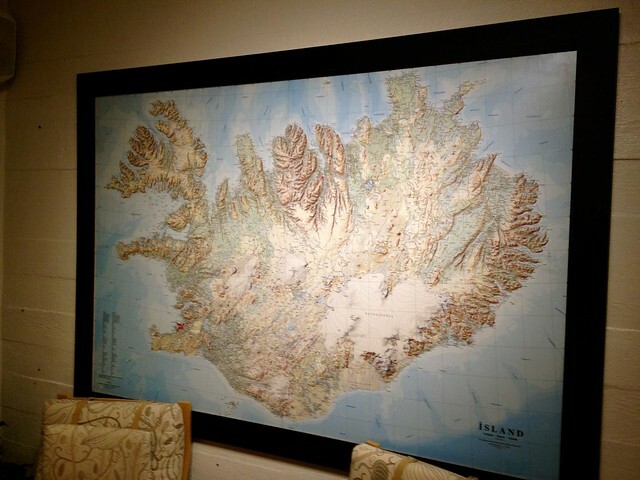 In terms of geography Iceland is one of the youngest land masses on the planet. 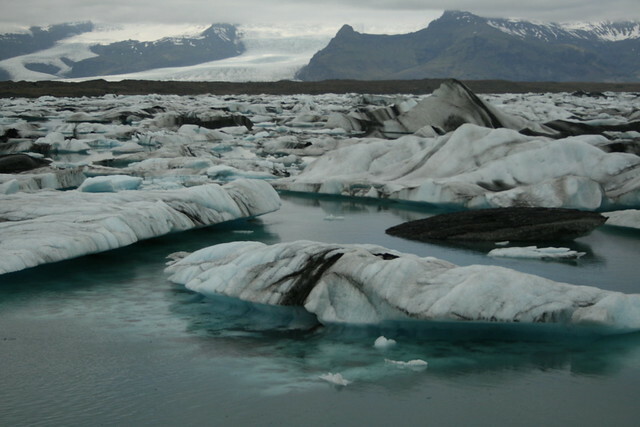 Iceland is home to Vatnajökull, the largest glacier in Europe as well. This is why it’s so important to explore Iceland by car because it has so much to offer in terms of nature and exploration. You will want to take your time and explore Iceland on your own terms at every given opportunity. 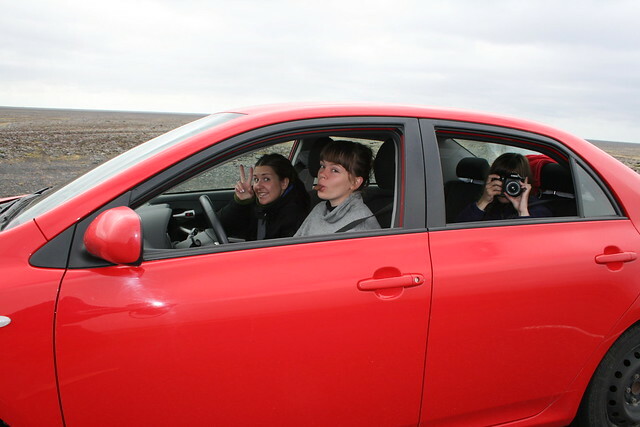 Rent a car to explore Iceland. It’s easy to do as outside of Reykjavik you pretty much only find one road. 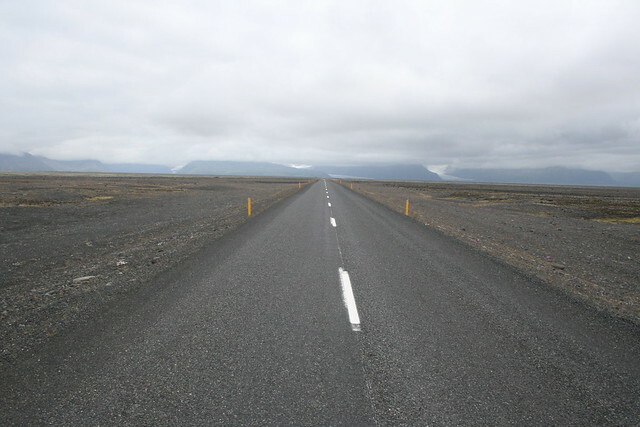 Route 1, also known as the ring road (Þjóðvegur 1 or Hringvegur) will loop you around the whole of Iceland’s coast and return you to Reykjavik. 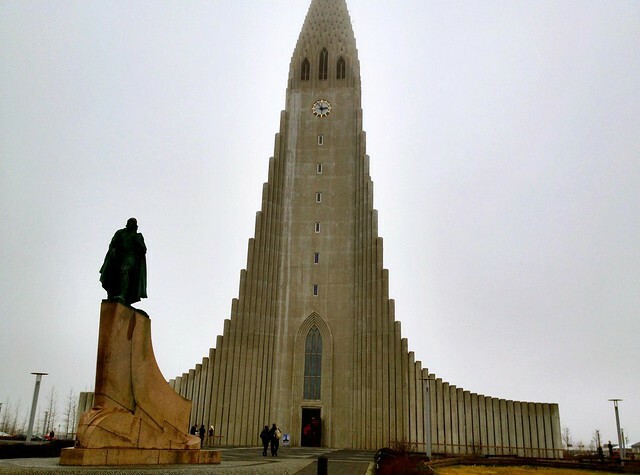 The Iceland Ring road can be explored by rental car for 7 days, which is perfect if you happen to be stopping off in Iceland on a stopover as you can extend your flight by 7 days with most Icelandic airlines. Happy days! As a solo traveller in Iceland, I didn’t want three empty seats to go to waste and was happy to share the adventure. 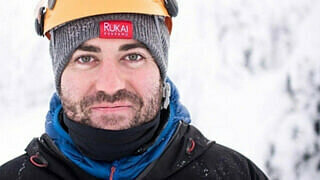 What worked for me was sending out a message on Couchsurfing looking to find three other travellers wanting to also go on a seven day road trip around Iceland. Luckily the message got a positive response and I was able to find two Swedish travellers and an American traveller to join me in the car pool and split the rental costs and petrol four ways. We also agreed to share a tent which was an awesome idea for some parts of the road trip where we could find camping spots. Splitting costs between four people brought the cost down dramatically for the 7-day road trip adventure ahead. In this part of the blog post, I’ll explain how you should spend your 7-days in Iceland. 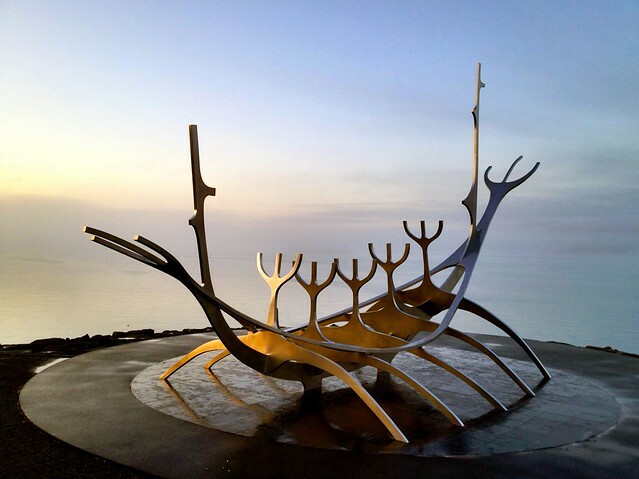 Reykjavik, Iceland’s capital city is around an hour’s drive from Keflavik International airport and is home to almost 80% of Icelands population who live in or around the surrounding district. Funny enough, the population of Iceland is only 320,000. Once you’ve made good friends with one local Icelandic, it’s rather common that they know each other or at least someone who does. Over 60% of the population of Iceland live in Reykjavik and the rest in the surrounding towns and district, which makes Iceland one of the most sparsely populated countries in Europe. Most of Iceland is uninhabited, making it feel like you’re travelling around Middle-earth. 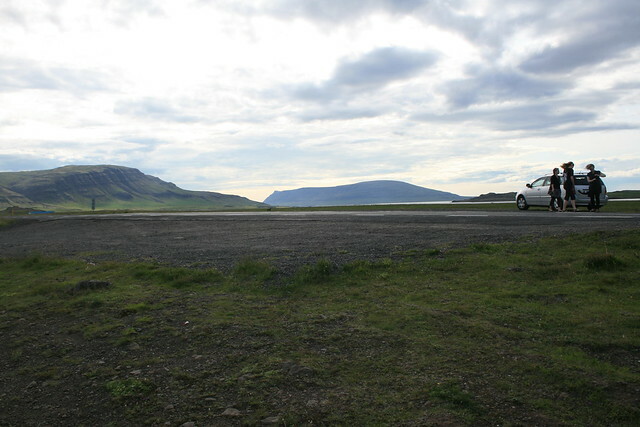 The moment you drive outside of the south-west region of Iceland you could drive for miles without seeing anyone. It’s worth stopping off in Reykjavik for a few days. To be honest, you want to start the road trip as soon as possible to get the most you can out of Iceland. Reykjavik has loads of super cool coffee shops to hang out in and it’s worth exploring for a couple of days. 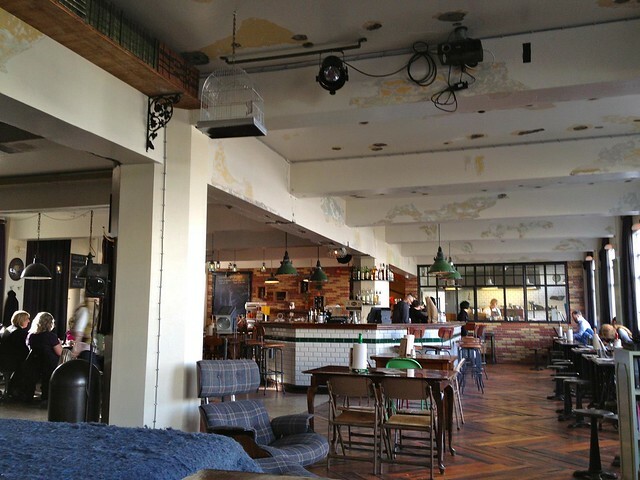 If you happen to be in Iceland’s capital for the weekend, Reykjavik has one crazy nightlife culture not to be missed. Make sure you bring your own bottles from the airport duty free before entering Iceland or you could be in for a shock when you see the local prices for drinks. Many locals don’t hit the town until at least 01:00am (sometimes later). Be sure to make some local Icelandic friends and find out if any house parties are going on so you can enjoy your duty free bottle in good company. 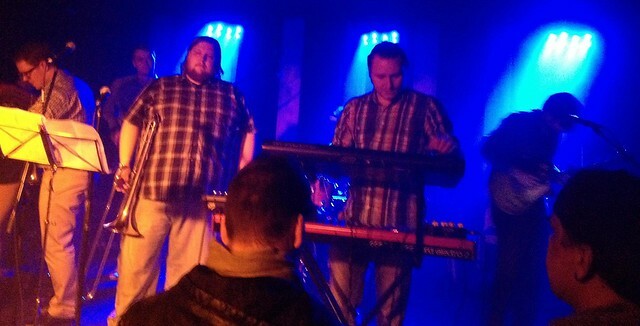 Reykjavik also has an amazing music scene. If you like live music, pick up a free copy of Reykjavik Grapevine newspaper, and see who will be performing. Once you’ve explored the Reykjavik coffee scene and nightlife, it’s time to hit the road and start your road trip adventure. 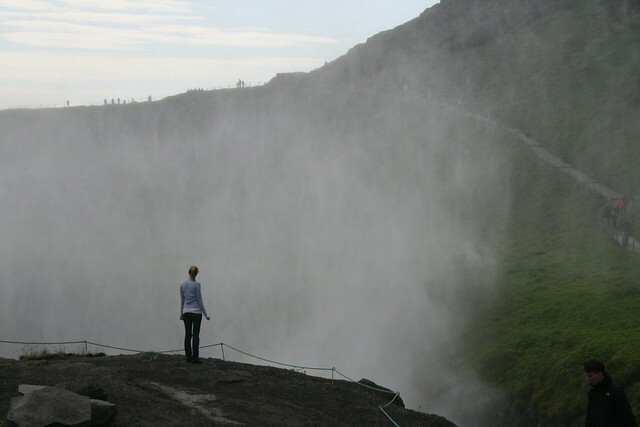 Tick off three of the most popular attractions in Iceland by following the Golden Circle. All equally worth visiting and easily done in a day. Normally you would take a guided tour bus to visit all three from Reykjavik. If you have a rental car, then it’s easy to do yourself as it’s well signposted and offers lots of parking options. 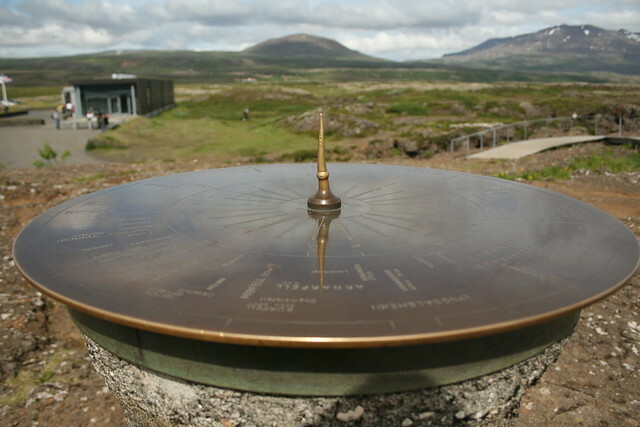 The Golden Circle will also take you to the start of the Route 1, ring road. We decided to drive anticlockwise as this follows the route closest to the Golden Circle and makes things go a little easier. 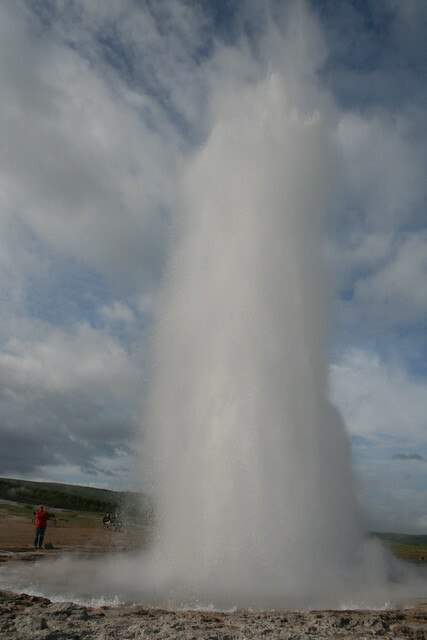 Iceland road trip tip: This simply has to be done. Be sure to purchase some Sigur Rós albums before you depart on your road trip around Iceland. I’ve never known a set of albums to fit in so well with the surrounding landscapes. It will take your breath away. Enjoy! One of the advantages of having a rental car is that you will soon discover that you will be stopping off along the way all the time! Iceland is stunning and you will want to take a lot of photos. I totally recommend doing this as you have the freedom to do so. 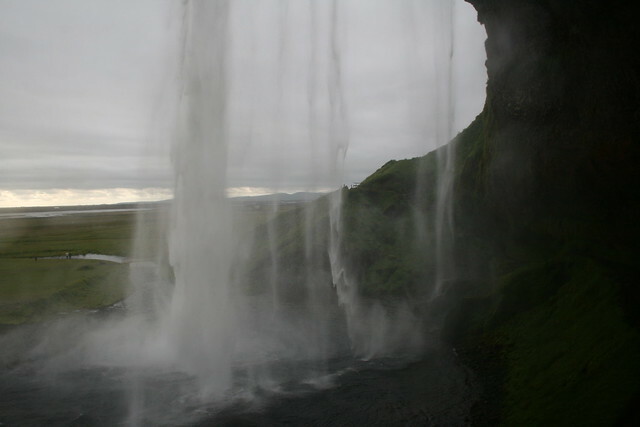 Seljalandsfoss Waterfall has to be your first stop off from the Golden Circle. A not to be missed waterfall along the route. You can easily walk behind the waterfall and take some amazing photos. 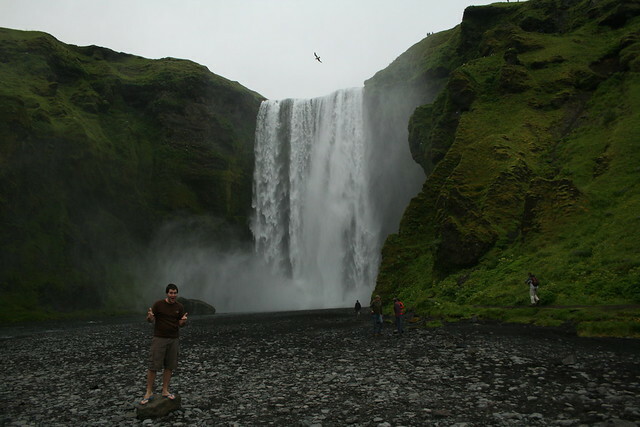 Skógafoss Waterfall is close by along the route. With its surrounding nature, the colours pop out and it makes for a stunning moment to take it all in. You can walk to the top by taking the stairs, but the views from the bottom are just as stunning. 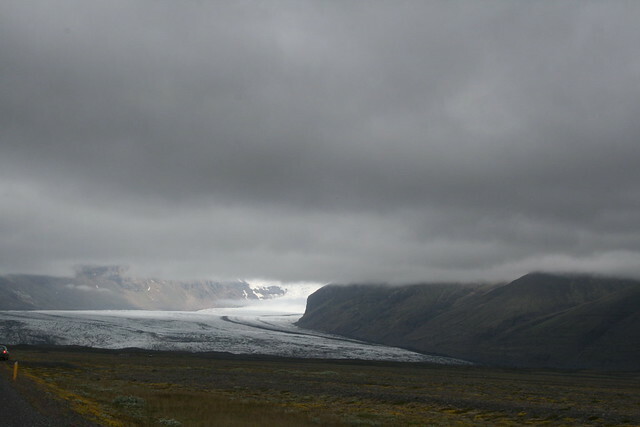 Along the ring road you will see a lot of Sólheimajökull glacier due to its huge size. You can stop off and take part in a glacier hike with a local tour guide, but you would have to add an extra day to your road trip plan. These sorts of activities will take you off the main ring road and then you might want to rent a 4×4 rental car for this section. If you stick to the main ring road, a standard car would be fine for such a trip. 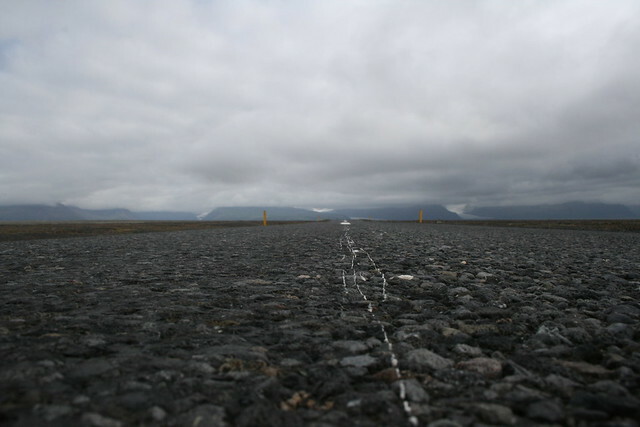 I thought I’d taken some photos of the Sólheimasandur crash site. Looks like you will have to go and visit yourself. The drive to the beach to find the crash site is around 2 miles off from the route 1, ring road. 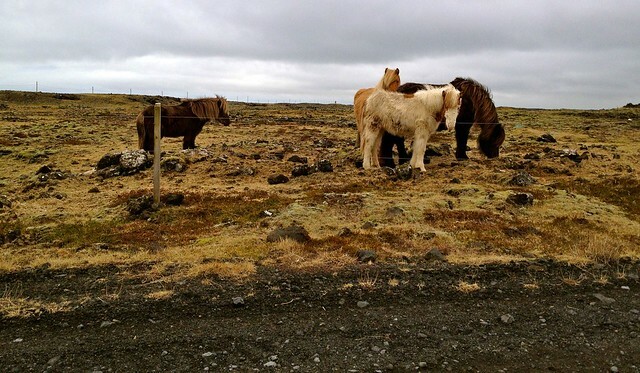 One bonus tip: you can find lots of local Icelandic horses roaming around the fields close by. Totally worth it for the road trip alone. Making it out to the Jökulsárlón region is like travelling to another planet. It’s truly out of this world. As you drive along this part of the road trip you will start to notice less petrol stations and houses. Funnily enough, there are loads of churches but no people. 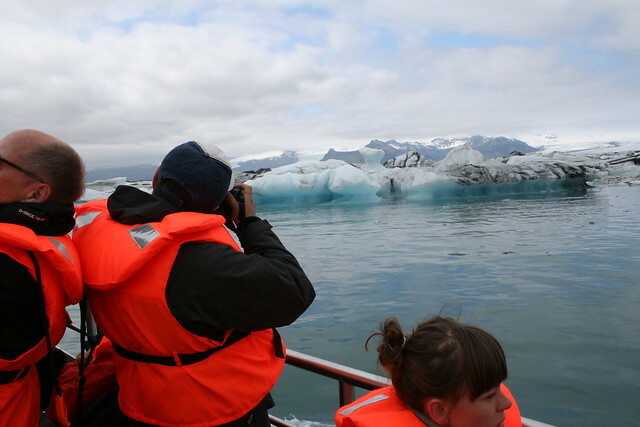 Once you make it here, be sure to explore the Jökulsárlón lagoon and join a tour boat and explore the floating icebergs of the lagoon. Once you follow the road, you can find a guest house to stay for the night. Depending on the season you might not find anyone at the guest house and you can use the in house telephone to let them know you’re staying. Be sure to leave the payment in the honesty pot. Got to love Iceland! 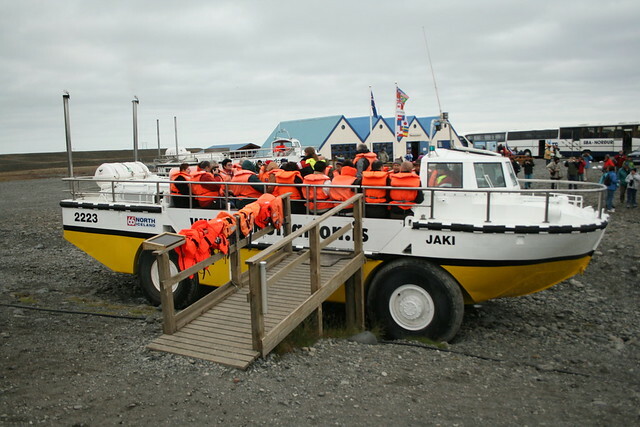 Around the corner and close by to the Jökulsárlón lagoon you will find a beach area. Here you can see huge washed up icebergs and a black sandy beach. Super cool and totally worth checking out. Feels like you’ve just landed on mars. Very cool to witness. 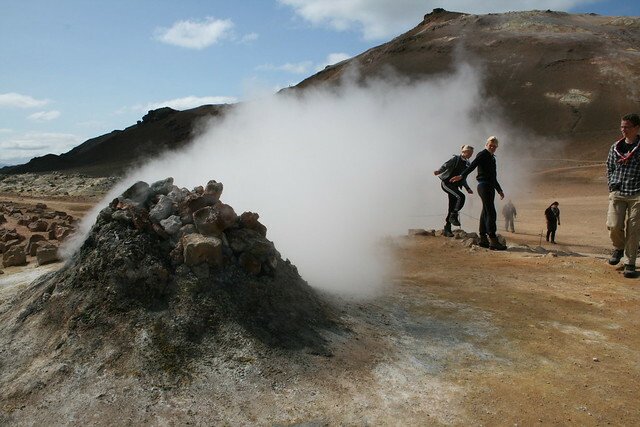 Watch as the Icelandic geothermal activity takes over. Be sure to follow the instructions on the signs as you don’t want to walk into the wrong area. 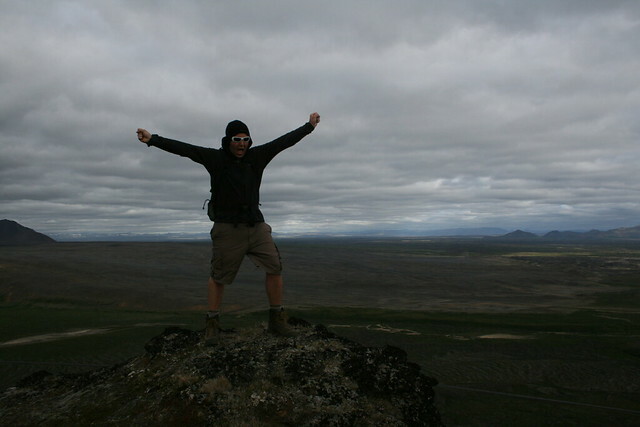 Myvatn has a lot going for itself and offers loads of hiking trails, hot springs and lakes worth checking out. It’s worth stopping off here for a day and exploring the local area. Akureyri is the second biggest town in Iceland, located in the north and is along the route 1, ring road. You can stop off here for a night’s sleep and maybe take part in a whale watching tour. 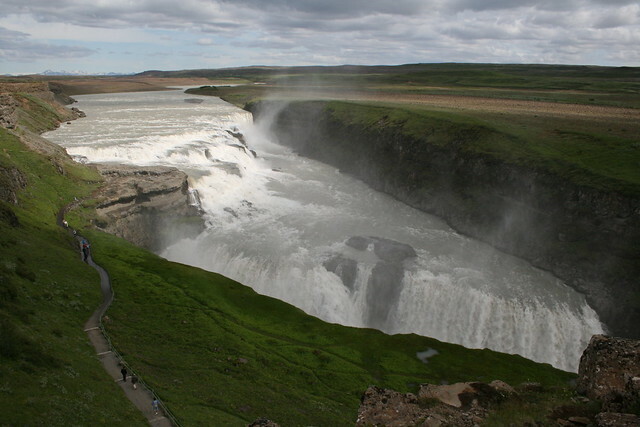 Almost at the end of your road trip, be sure to stop off at Goðafoss waterfall on your final road trip day. 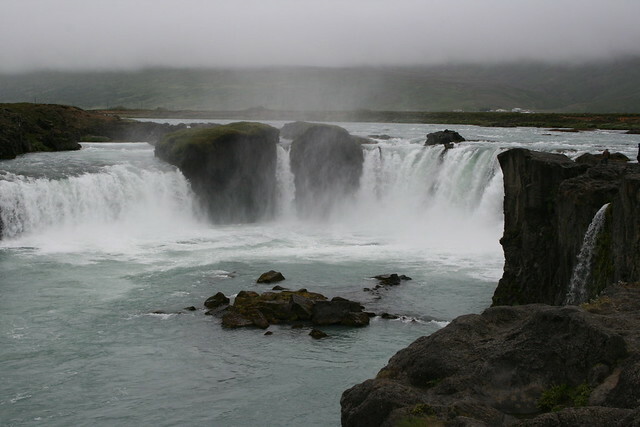 Goðafoss waterfall is considered to be the most beautiful of all Icelandic waterfalls due to its size and variety. The perfect way to end your trip before dropping off your rental car. Congratulations! You’ve just driven around the whole of Iceland, what an adventure! Make sure they dip your Isbuden ice cream into chocolate! 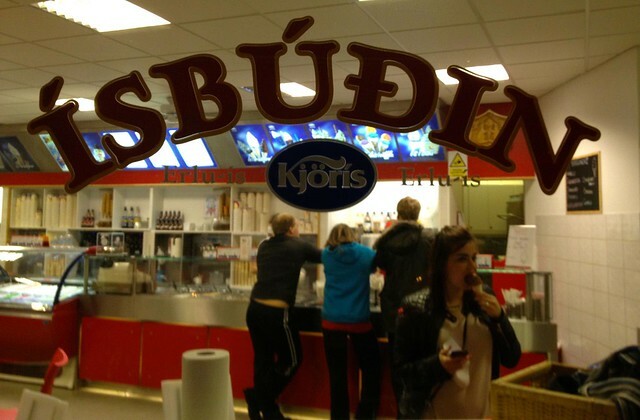 Icelanders love this ice cream tradition. 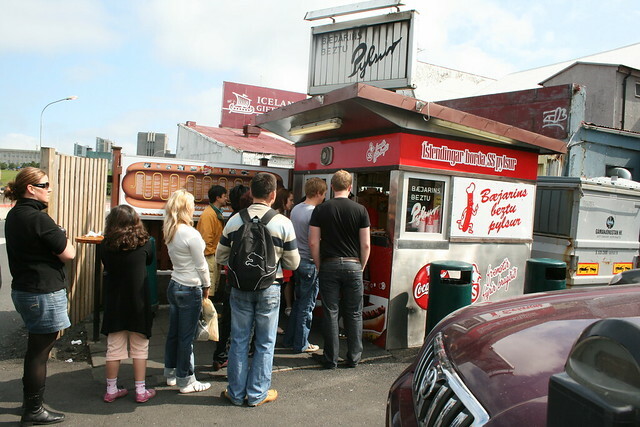 The popular Icelandic dish of a hot dog at Bæjarins Beztu Pylsur. Park up your rental car and order one with everything. You won’t be disappointed. It’s been a long week. 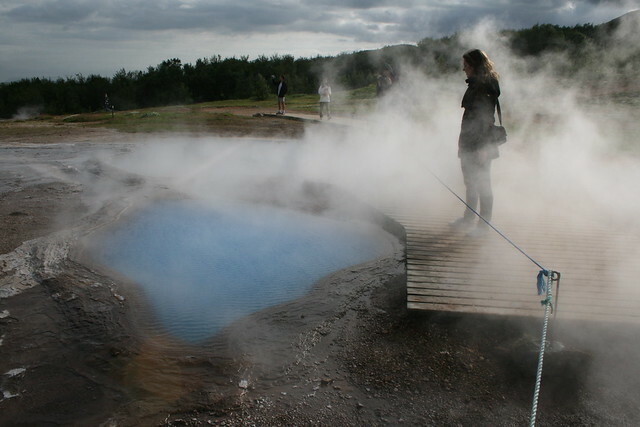 Head to the most typical touristy hot spring that Iceland has to offer. 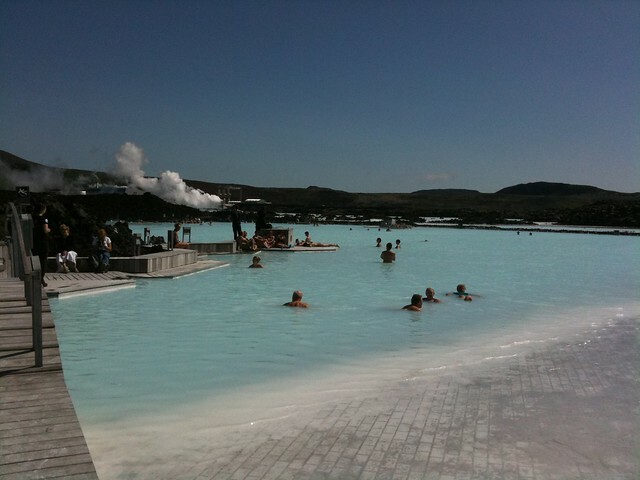 The great thing about the Blue Lagoon is it’s located close to the airport so you can relax before you fly home. Nice one! You’ve earned it. Thank you for reading my blog post all about going on a road trip to Iceland. Thank you for reading my blog post about Iceland and road trips, I hope you found it useful. If you do have any further questions about Iceland or road trips in general, I’m very happy to help. You can leave a comment below in the comment section of this blog post or simply send me a tweet: @Traveldaveuk. Cheers guys, happy adventures around Iceland!